Email marketing is one of the best ways to reach prospects and customers 24/7. In addition to checking email at work, most Americans are checking their email while watching TV (70%), from bed (52%), on vacation (50%0, while on the phone (43%), from the bathroom (42%), and while driving (18%)*. In a constantly connected world, email is a great way to reach your audience. Like most marketing efforts, though, there is always room for improvement. 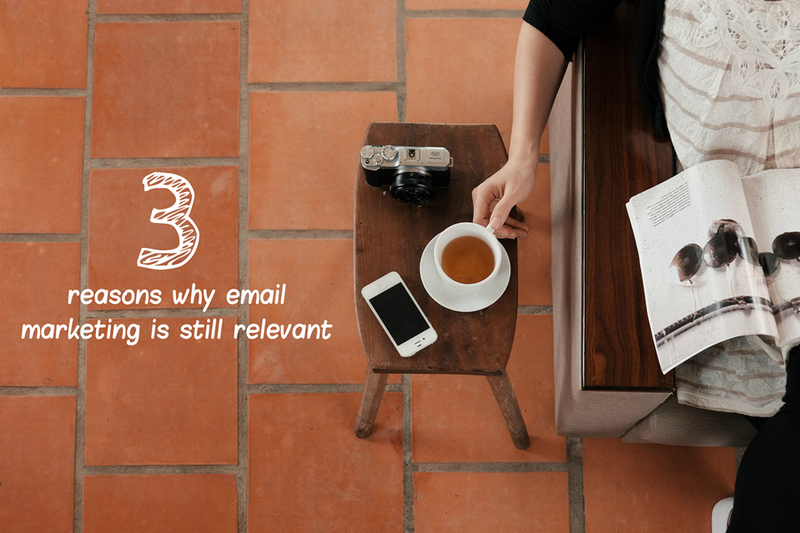 Here are three easy things you can do today to improve your email marketing.